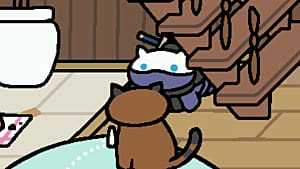 We just can't get enough of those cats. 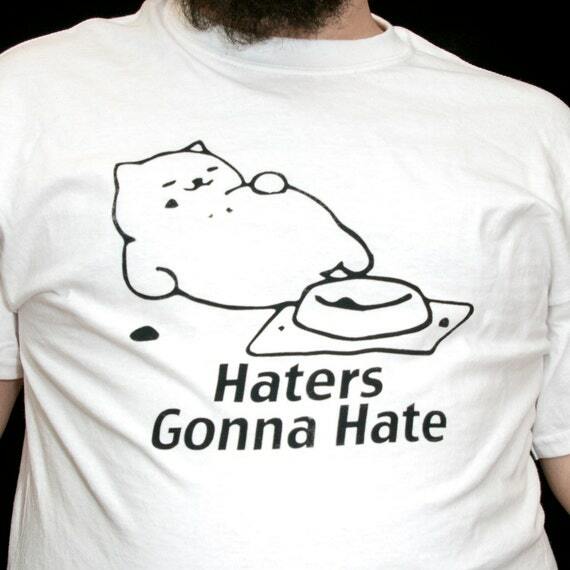 Here is part two to our list of must-have Neko Atsume items to rep the cats you love. 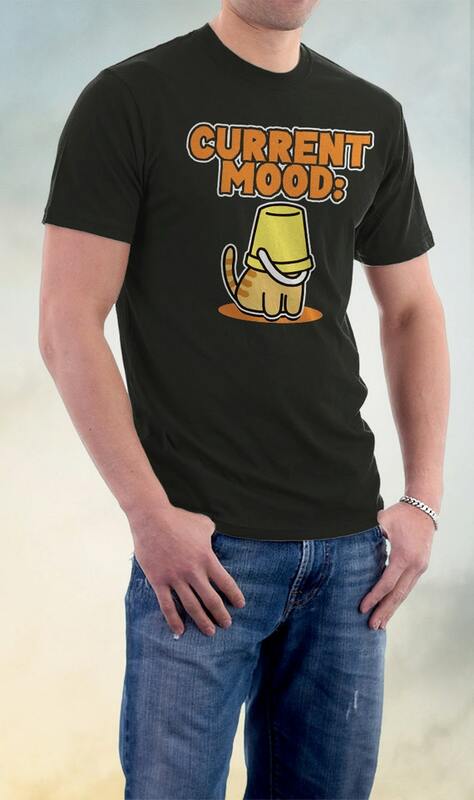 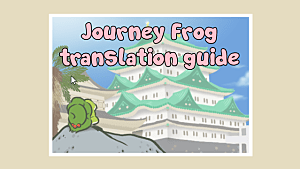 Check out our previous article for more adorable Neko Atsume merchandise! 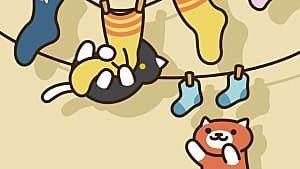 The fact that all those cats have different personalities is one reason we love Neko Atsume. 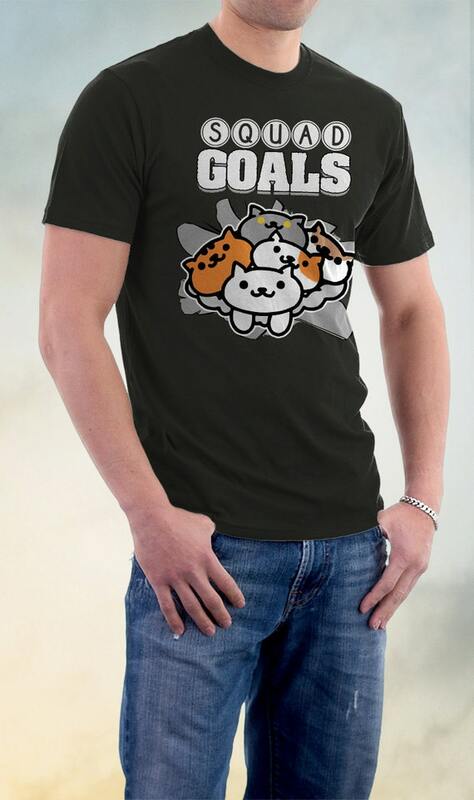 Like the cats, these shirts make a statement and also display your love for the game. 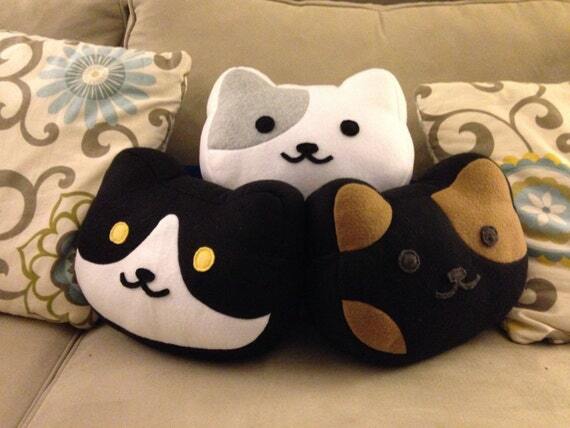 The perfect accompaniment to your couch or bed, these Neko Atsume pillows are an adorable addition to your home decor. 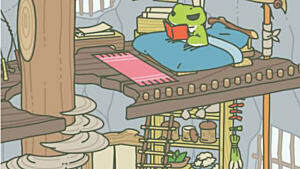 You can even customize the pillow to the cat of your choosing! 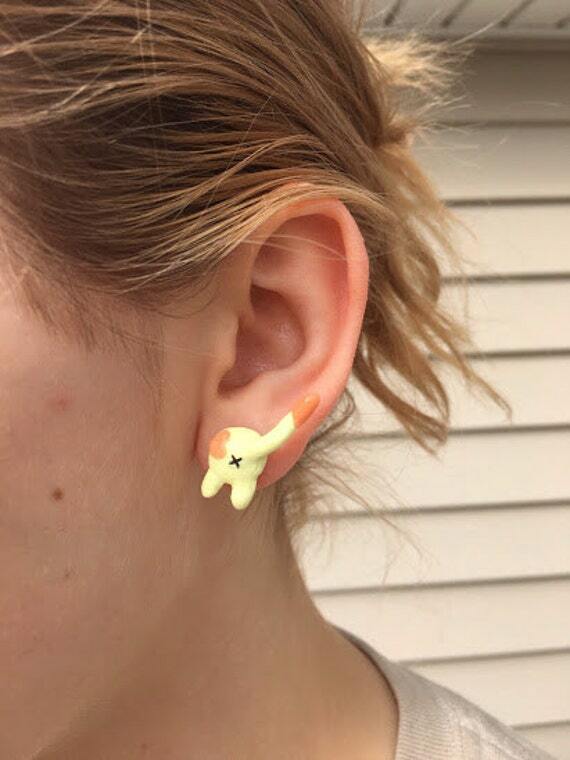 Keep Peaches close at hand with this cute, stud earrings. 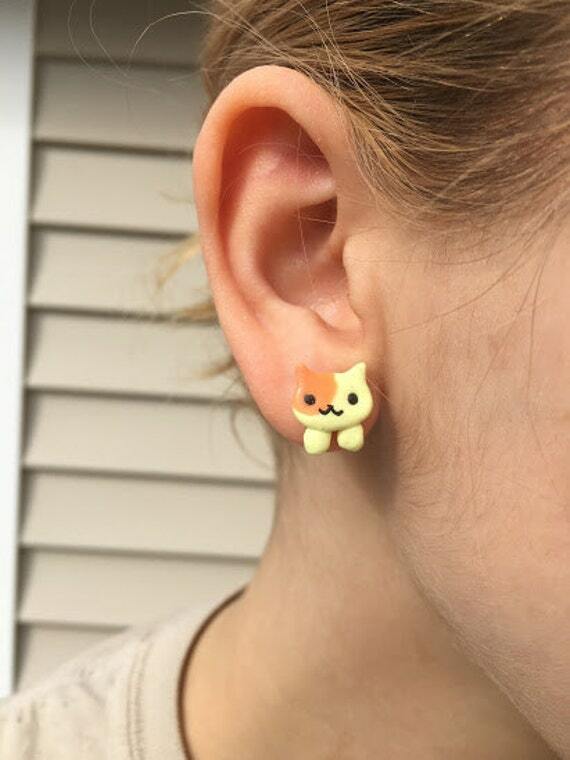 The other earring is a charming view of the iconic Neko Atsume kitty booty. 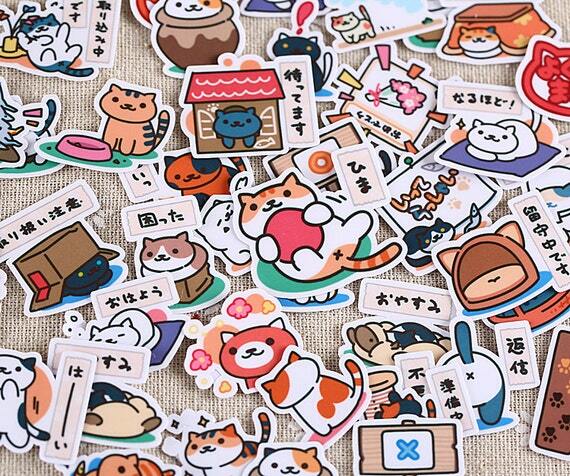 Stickers galore of kitties hiding in boxes, items and expressions! 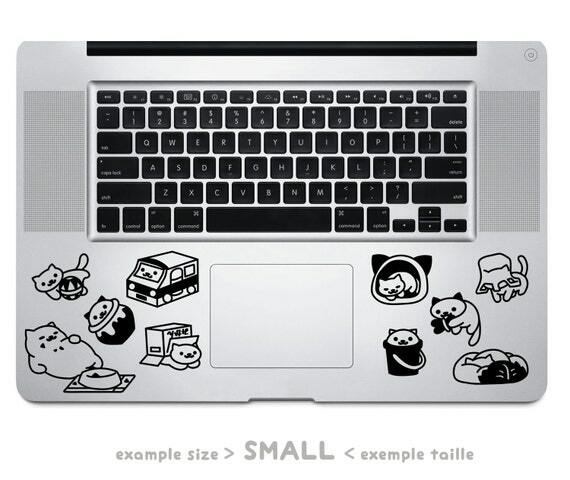 For $8.00 you get 40 stickers to slather on notebooks, luggage and other surfaces. 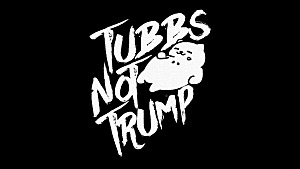 Allow Tubbs to hold your pens and pencils, instead of eating all of your expensive food, with this pencil pouch. You can never have too many stickers. 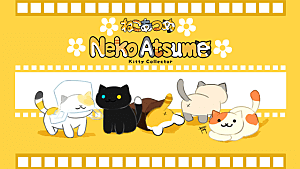 For the price, you get 10 different decals of the Neko Atsume cats playing with their favorite items. 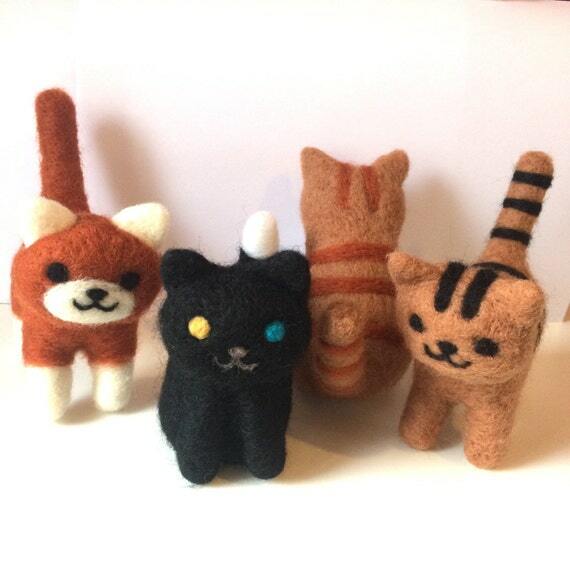 Now, you can collect cats in your own house with this adorable needle felted Neko Atsume kittens. 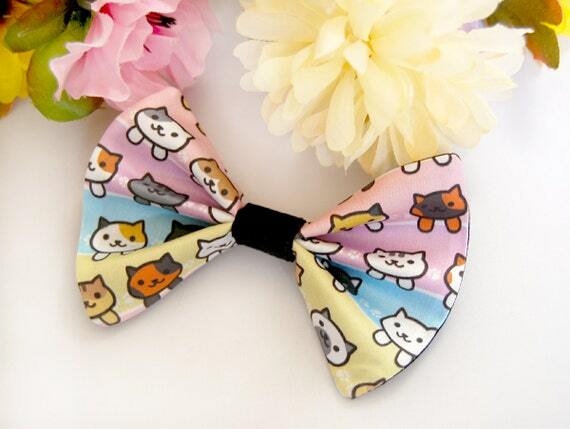 Complete with an alligator clip, you can use this cute piece as a hair clip or a bow tie. 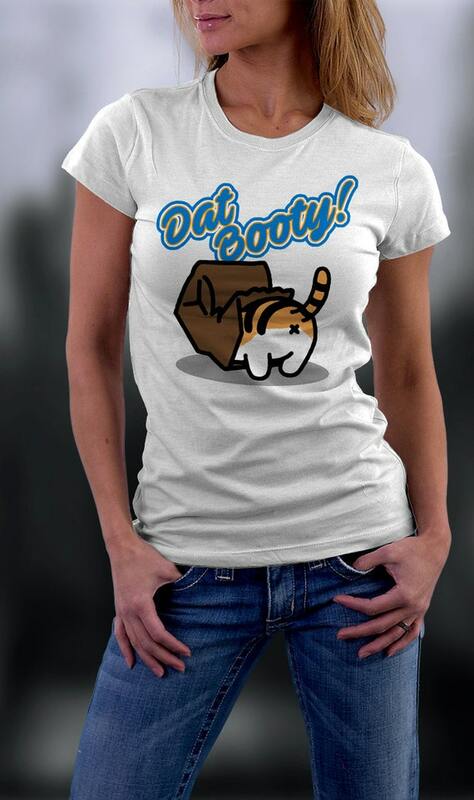 I’m always looking for awesome new products, so please send me your favorites at commerce@LaunchMediaNetwork.com. 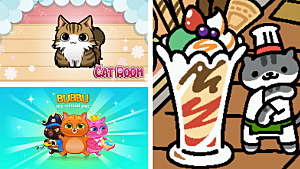 Next-Level Neko Atsume: Cute Stuff for Exceptional Kitty Collectors!